Love almonds? Me too! They’re a delicious snack. 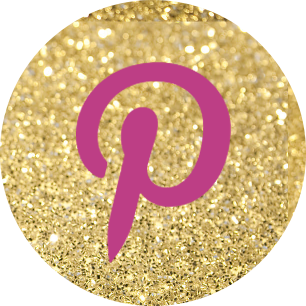 But today we’re talking about almond nails–one of the possible shapes for manicured nails. They take their shape from those delicious little nuts, but don’t bite them. 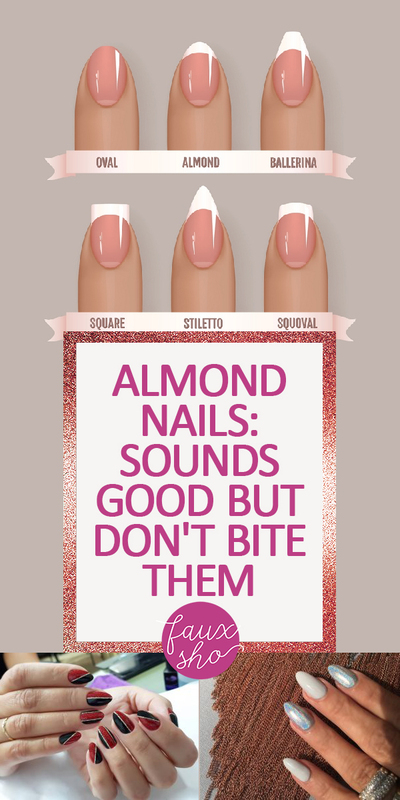 Almond nails are purely for looks. 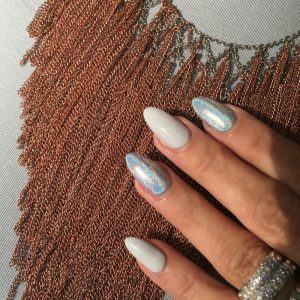 There are actually several different nail shapes, but how do you decide which of them will look best on your fingers? Let’s take a quick look at some of the most popular nail shapes so you can prepared for your next trip to the salon. Almond nails are wider at the base, growing gradually more slender up the sides before peaking at the top. They are reminiscent of a real almond. Almond nails are also very popular with celebrities, so you’ve probably seen them all over. They look best on nails that are longer, rather than short and stubby. Oval nails are similar to almond nails, but there isn’t such a hard peak at the top. 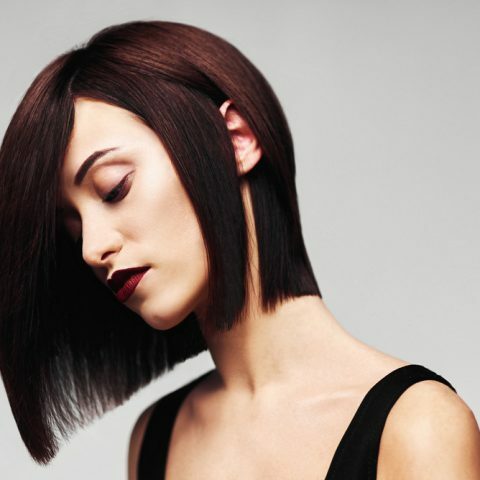 The top is cut shorter and much more blunt than an almond nail. Both oval and almond nails are best for longer nail shapes. Square nails have straight edges with no soft points or rounding at all. If your nails are shorter but you don’t like round shapes, square might be your top pick. 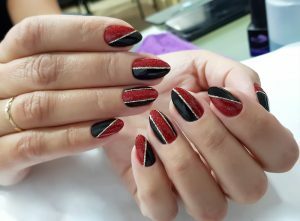 Squoval nails are a combination of square and oval. This means that the edges of the square are softened a little so that they aren’t so sharply angled. 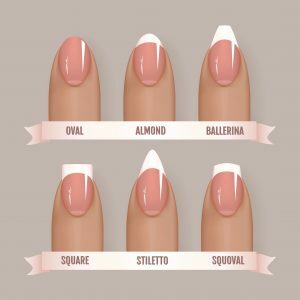 On shorter nail shapes, squoval nails are pretty easy to maintain. Many women like them for that reason. Stiletto nails come to a sharp point, just like the shoes. If you use this nail shape, you need enhancements because natural nails are not strong enough to keep this shape without breaking off. Almond nails are considered flattering for most anyone because the shape at the tip mirrors the shape at the base of your nail. The rounded tip doesn’t catch on clothing like a square or stiletto tip does. The almond nail shape is naturally slenderizing and lengthening for your hands. It is very popular in Europe, very chic, and does a great job of showing off the jewelry you wear on your hands.